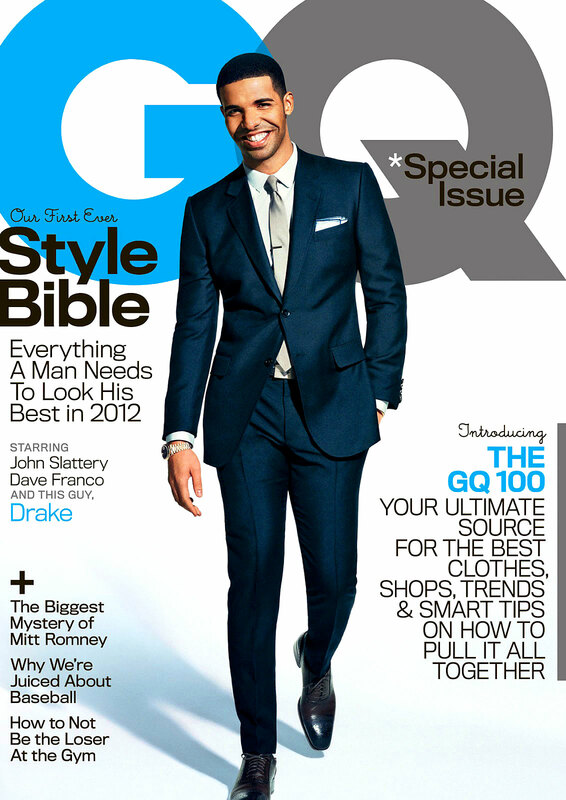 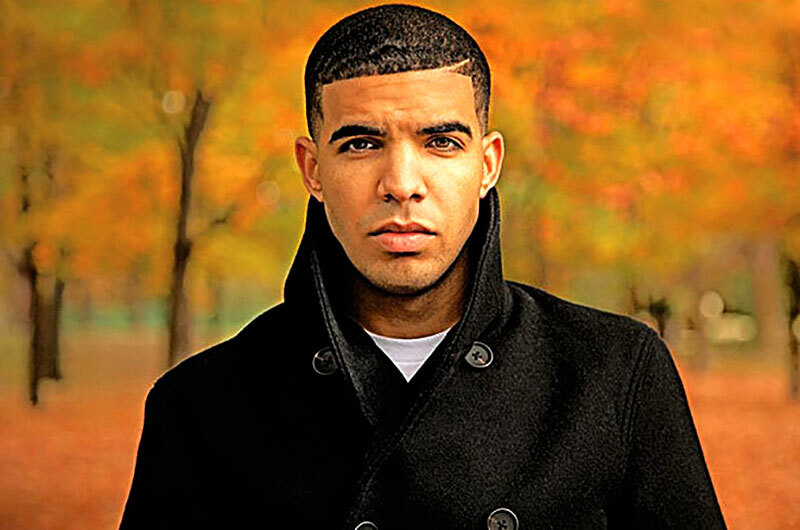 Drake is and Grammy Award winning musician, and he is considered to be one of the top recording artists today. 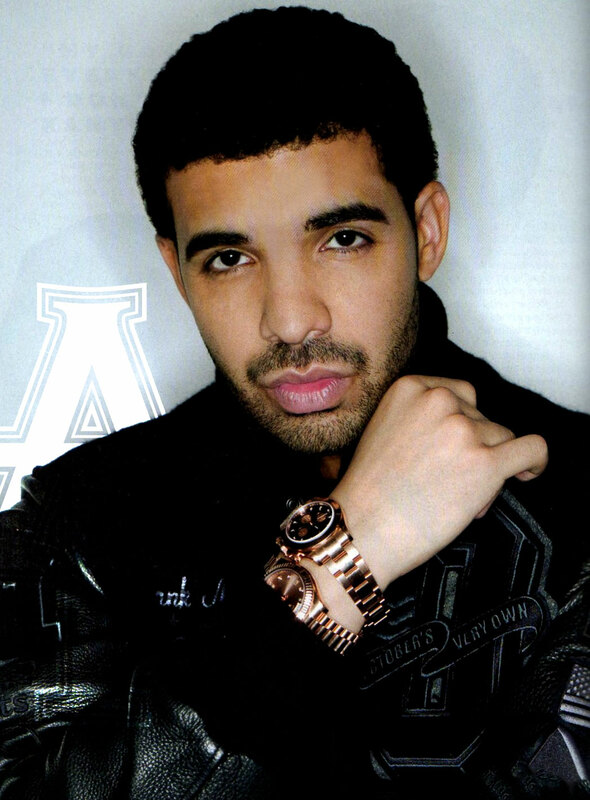 Drake was born and raised in Toronto, Canada, and was influenced by Kanye WEast, Jay Z, and Little Wayne. 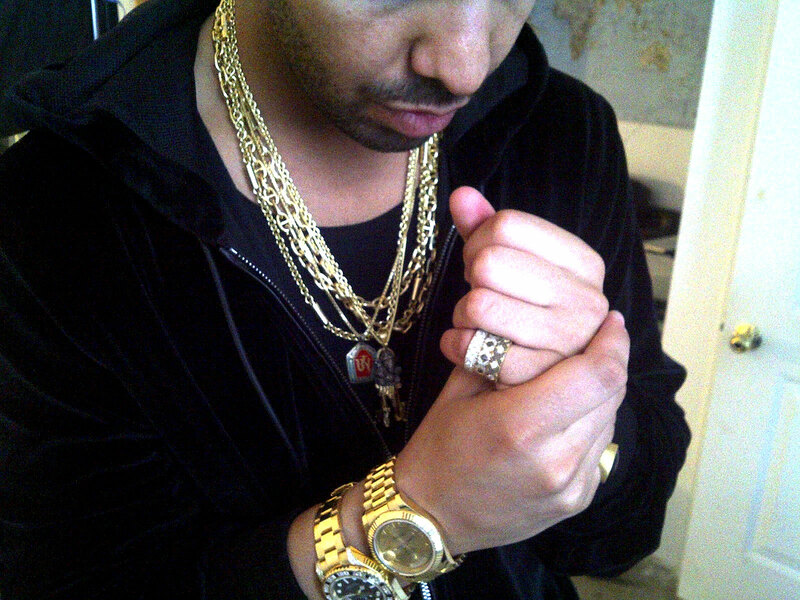 One thing for sure, is that Drake is a Rolex fanatic of the highest order. 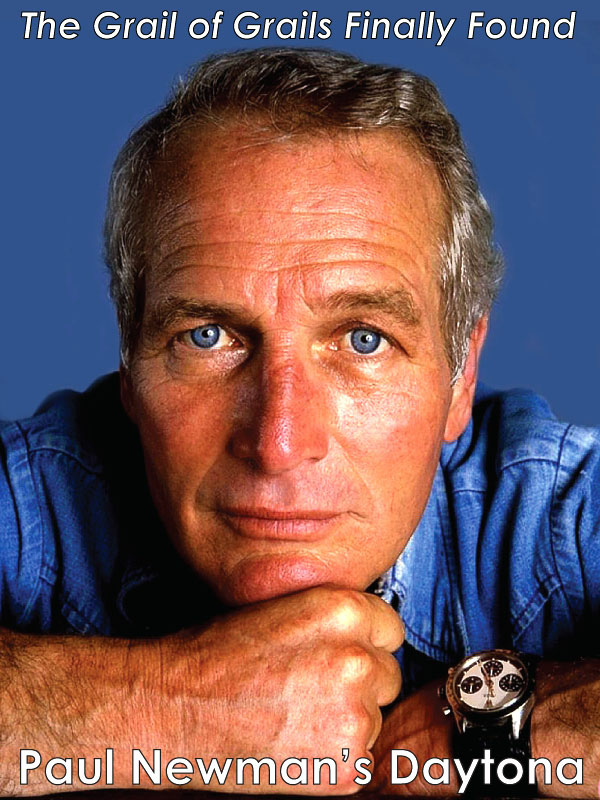 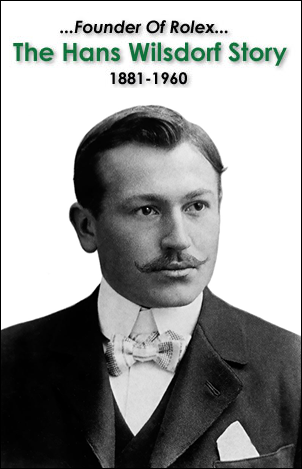 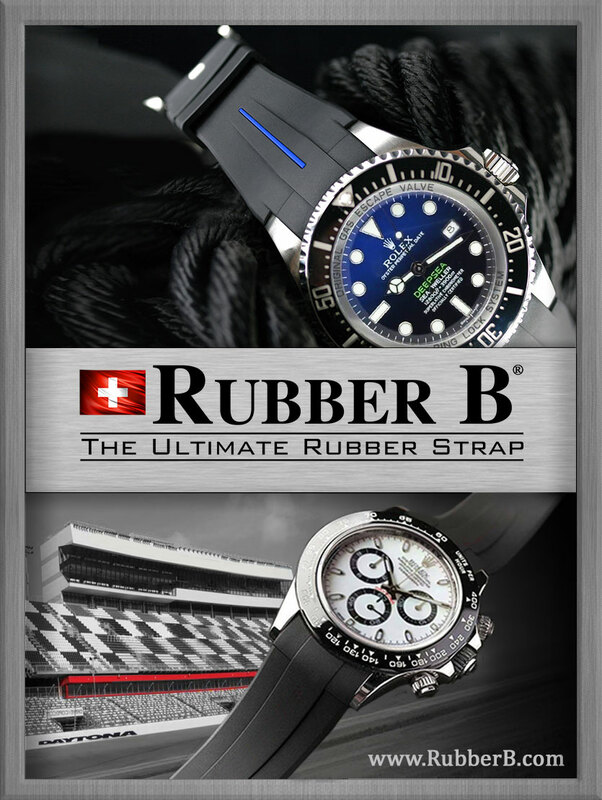 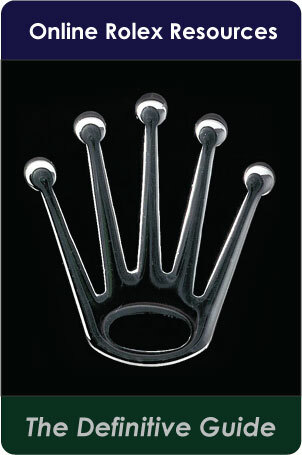 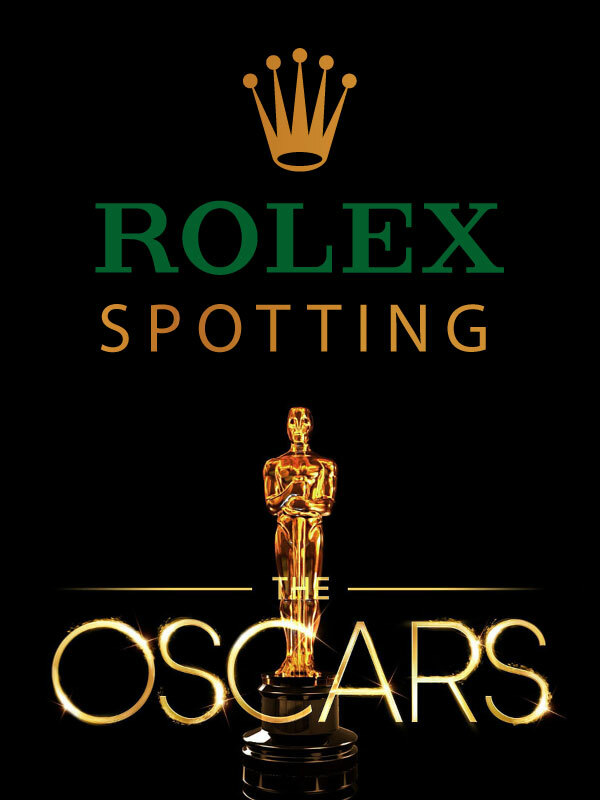 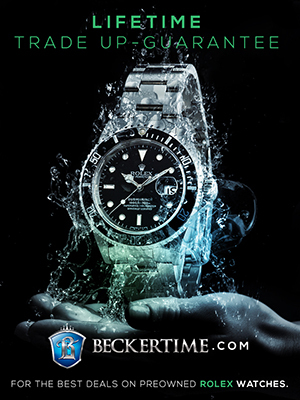 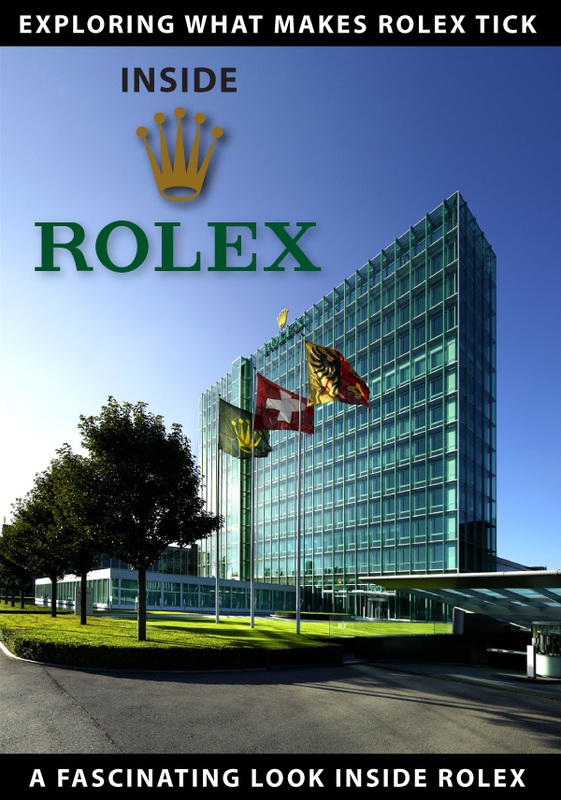 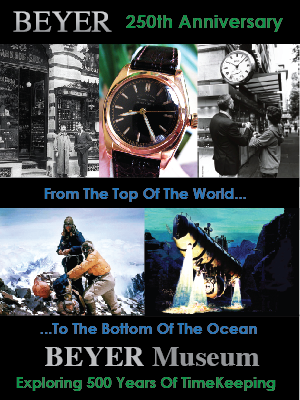 He owns and wears many, many different Rolex watches. 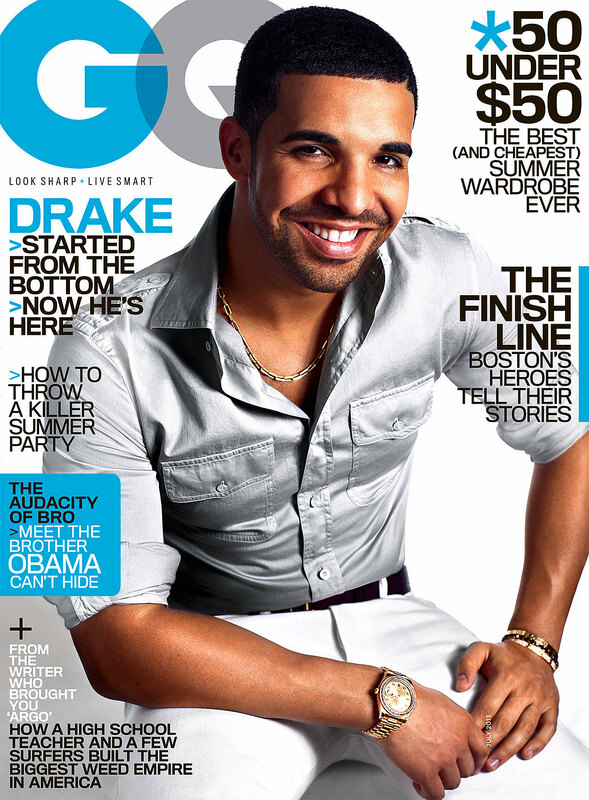 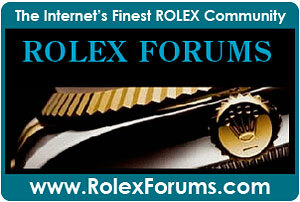 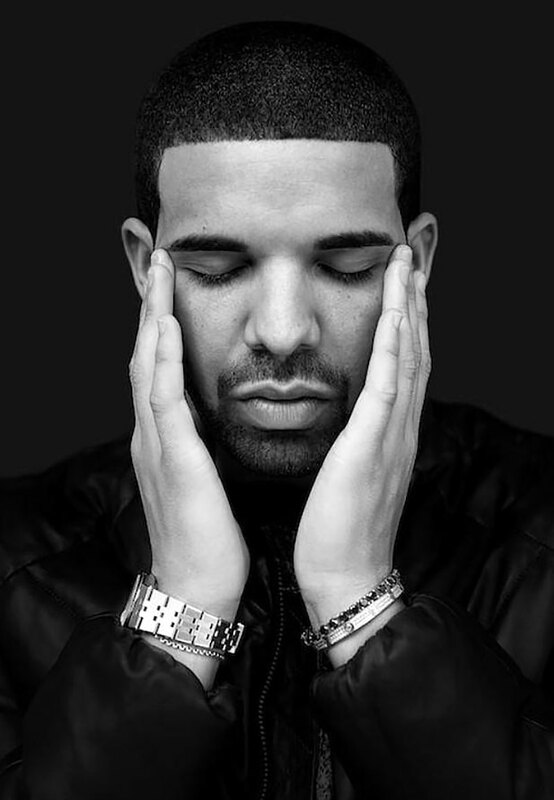 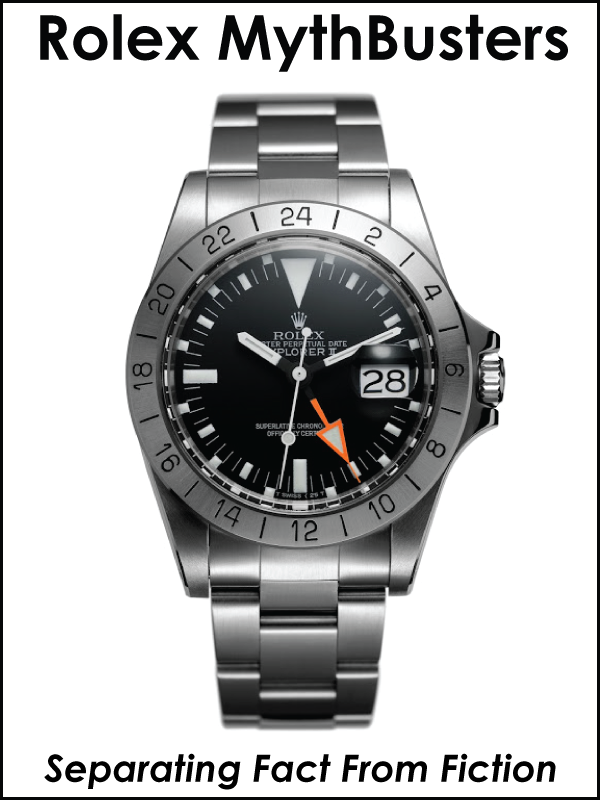 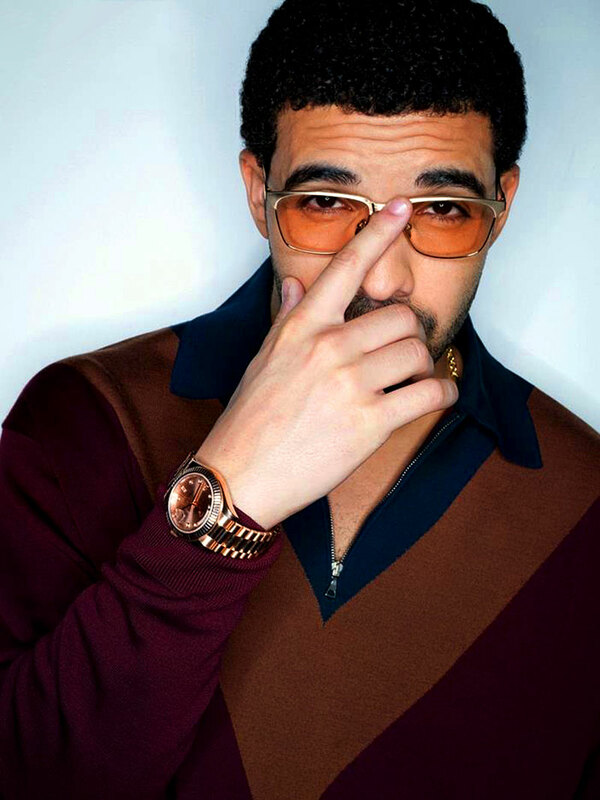 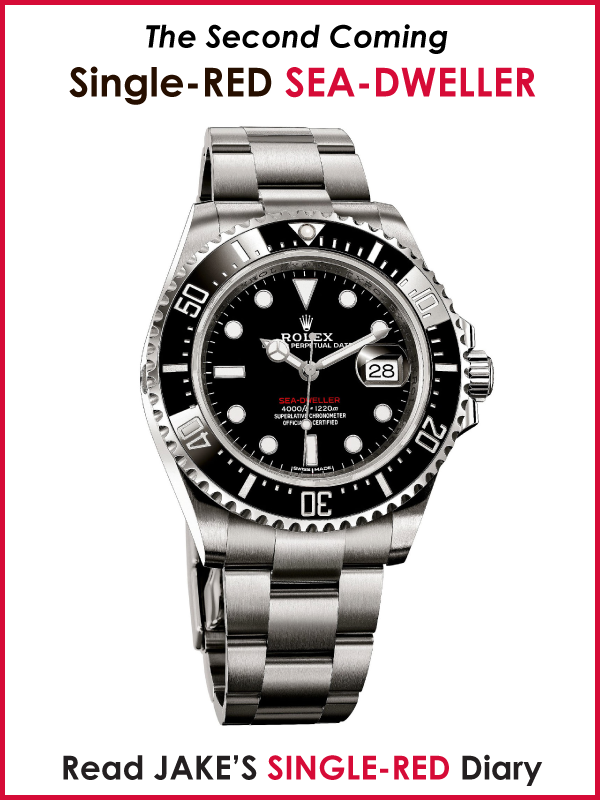 Drake is pictured below wearing a vintage Rolex OysterQuartz, which is from the 1970s. 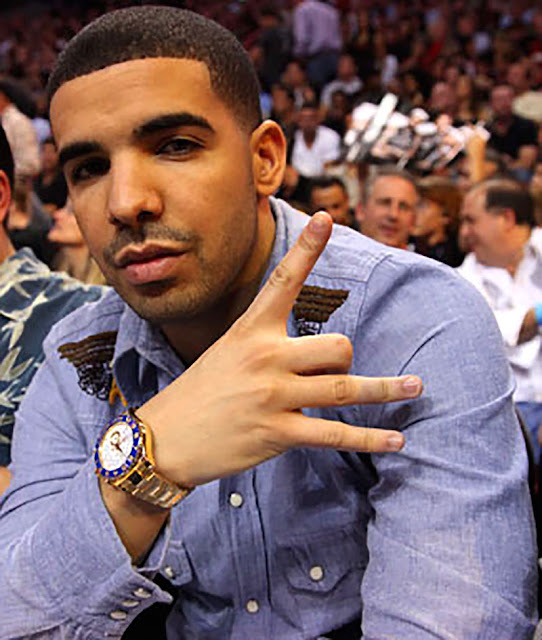 Drake is pictured below wearing a yellow gold Rolex Yacht-Master II at the NBA Finals in 2012. 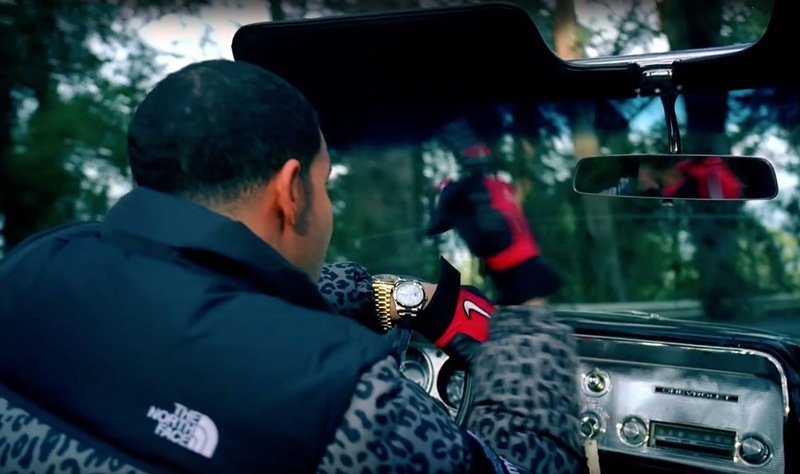 The video above features Drake and Rihanna, which is one of my favorite Drake songs. 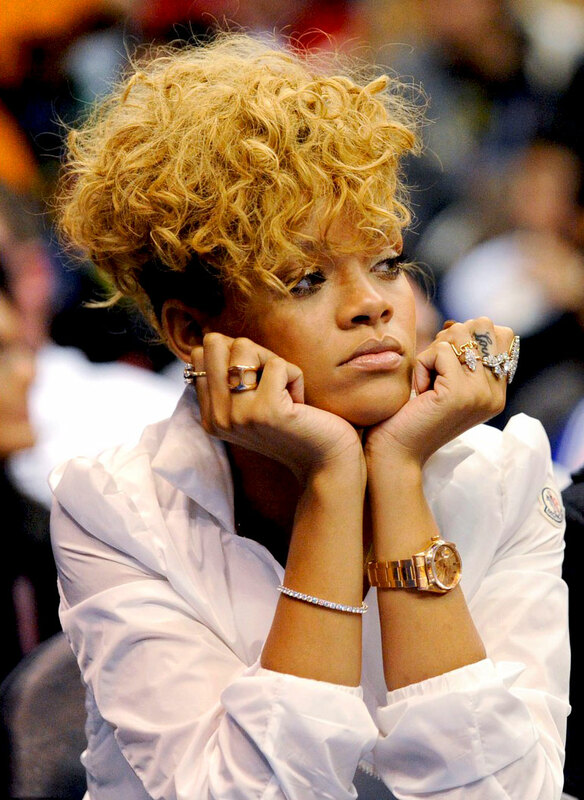 Rihanna is also wears many different Rolex models, and in the photo below we see her wearing a Rolex Day-Date on an Oyster Bracelet.